We are so honored to take some time this week to talk about two of our members and their recent accomplishments, Sean Knapp and Nathan Smith, are considered two of the best amateur golfers in this part of the state. 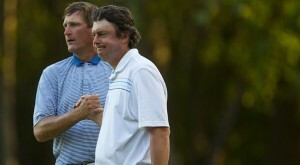 Together, they won the Palmer Cup September 17th! Also, on September 10th Knapp won the 30th annual Mid-Amateur Championship for the record breaking 9th time! He played an awesome 18 holes, making 5 birdies, and 3 bogeys for a total score of 70. 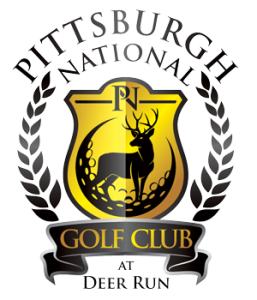 Sean Knapp and Nathan Smith will be inducted into the West Penn Golf Association Hall of Fame, October 14th at Chartiers Country Club. We are so proud to call them our members! Our aeration of the fairways will continue Monday the 28th and Tuesday the 29th. 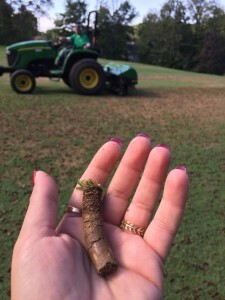 We understand that only having 9 holes open is not ideal, but this process will help reduce compaction, reduce thatch and also help prevent disease. We appreciate your understanding during this process and for your consideration we will be offering special rates during these days. 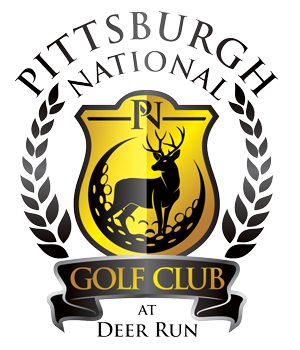 Pittsburgh National Golf Club, Sports Clips, and The VFW have partnered up to help some heroes! We have set up a golf outing and banquet to raise some money for this great cause. To learn a little more about “Help a Hero” click the “Help a Hero” button below for a short clip. Our day for help a hero will be set for Friday, October 2nd 2015. Signups are via the internet listed below, at sports clips in Gibsonia, or by registering with us at the pro shop. Cost will be $100 per person for the outing and banquet. Pastry with coffee, at registration. Hot dog and bottle of water at the turn! IF you’re a non-golfer and you just want to come to the banquet for the awards ceremony, awesome basket raffles and games. For more information give us a call at the pro shop (724)265-4800 , Or inquire at sports clips. Click here to register for the event . Brawler Pugilist Style Ale is now on tap at Harry’s! ‘Brawler’ is an English style dark mild ale. Would be paired well with a pulled pork BBQ sandwich from Harry’s or maybe the Sriracha Shrimp with Ryan’s signature sauce. Stop in and have one. See you soon!